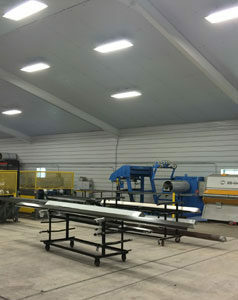 We handling all of your roofing needs, specializing in metal while manufacturing all of the metal here on cite. 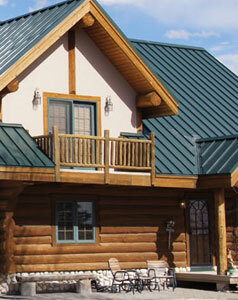 We offer a variety of panels and products and colors to give you the roof that you always desired. A metal roof comes with many benefits, don’t waste any more time and come visit us today! We take pride as a family operated business to only handle the top best lumber products. From fencing, to treated, to cedar and redwood, and even your regular construction lumber we stock a better grade of lumber. Come shop with us and do your project right the first time. 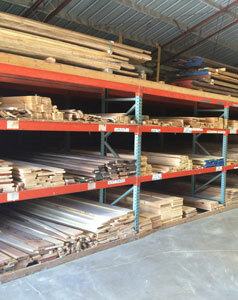 We have the over 50+ different hardwoods and exotics to give you the look you want for your project! With many different colors, grain patterns, and words from all around the US and world come see our selection today! If you’re not handy or don’t have to tools don’t worry with our cabinet shop we can make the project for you as well! We give you complete flexibility to design building after building with unlimited variations. We do not use “pre-packaged” building pricing and do not limit our customers to specific dimensions. 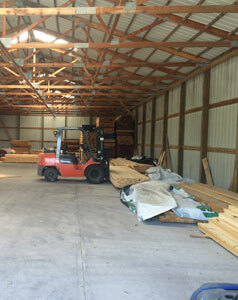 Schmucker Lumber offers complete, cost-effective metal building and steel building systems for agricultural, industrial, and residential building use.